Let’s face it – kids are picky eaters. And if they’re anything like mine they’re against eating snacks beyond Cheez-It crackers. I’ve talked about how to meal prep for school lunches. Yet the struggle to introduce healthy fruit snacks is real. To help, I’ve compiled some fun recipes and ideas that kids (and adults) may enjoy while eating healthier in the process. This snack is guaranteed to make your child smile – and dig in. And this goes beyond a lovable presentation as you can pack it with healthy snacks. All you need is a plastic baggy and an embellished clothespin. Clip the baggy in half and – voila! Instant smiles. All you need is an apple slice, no-sugar peanut butter, and chocolate chips. Plus, these fruit-based “cookies” are faster than a peanut butter and jelly sandwich. What better way to satisfy a kid’s craving for cookies than a crisp, refreshing apple. Popsicles don’t have to be packed with sugar to taste sweet and delicious. These healthy fruit snacks are made from pure and good watermelon, blueberries, strawberries, kiwi, peaches, and cherries. Plus, free from harmful dyes, these clean pops won’t turn little mouths red. Did you know that not all applesauce is created equal? This delicious homemade applesauce can be made in an instant pot or slow cooker. And with no added sugar this recipe can be made in just 15 minutes. Adding fruit and yogurt together is always a great idea. And with just the right amount of sweetness your kids will crave these treats morning, afternoon, or night. Plus, you don’t have to add pineapple. Feel free to switch it up and have strawberries, bananas, and even peaches as well. This makes the perfect stand-in for less healthy candy. 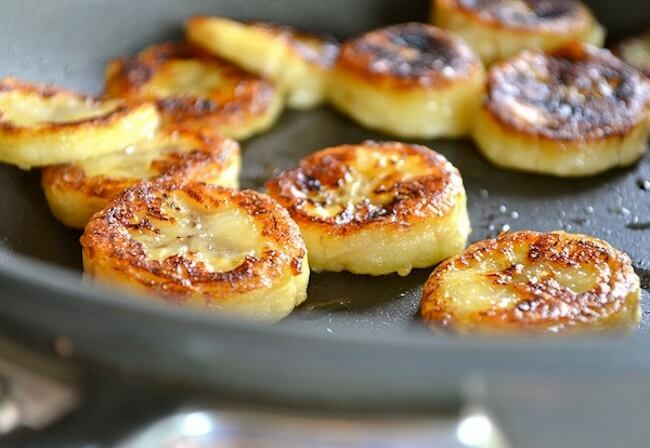 Bananas are great by themselves, but transform them into a super-special treat by cooking them in a skillet with some honey. Who knew bananas could taste even better? Your kids will gobble these healthy fruit snacks up, and you’ll be happy to let them do it. 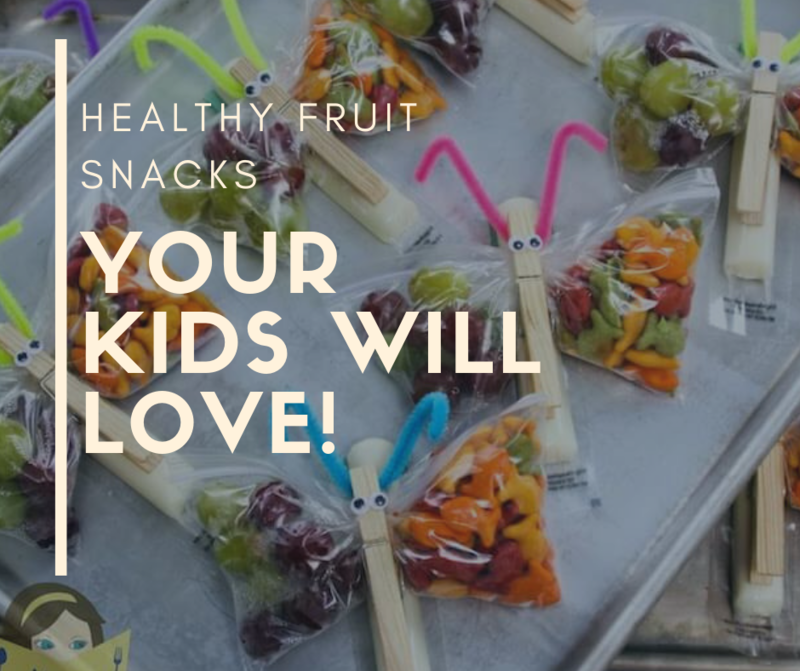 I’m sure these healthy fruit snacks will make your child smile. Do you have any ideas to share, as well? I’d love to hear from you. Plus, I want to test how these recipes fared with your little ones. Happy snacking!